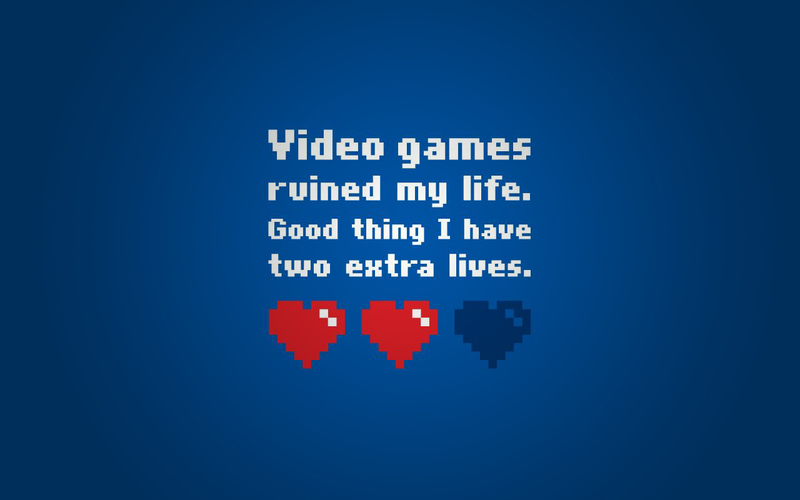 Video Games Ruined My Life. . HD Wallpaper and background images in the Nintendo club tagged: nintendo video game ruined my life wallpaper hearts.